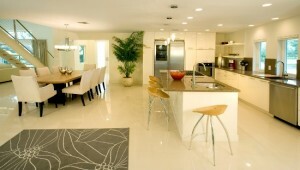 Why Hiring a Qualified Interior Designer is Important? While browsing home décor magazines and websites, you always feel tempted towards hiring the services of a professional interior designer to beautify your sweet home, don’t you? This is the case with majority of us since living in a hi-tech home is something each of us loves. However, when we get to know about the charges we are supposed to pay against hiring services of qualified interior designers, we get into a confused state of mind; that whether or not, paying this much to a designer is worth the investment? The reputed and recognized interior decorators in Lahore such as Amer Adnan Associates can help you transform your dream home into a reality; and there cannot be anything better than having one of your greatest dreams to come true. This way you can make a professional decoratorbring his/her creativity and expertise to the table. How to find right interior designer for you? Now that you have made up your mind to get your home decorated or renovated from a professional interior designer, you need help finding the right person. An interior designer with a proven work portfolio and qualification from a reputed institution would guarantee the best interior decoration for your home. Handing over your home décor task to an unqualified person would not only waste your money but would also end up in great disappointment. Amer Adnan who is a qualified architect and interior designer/decorator from United States is of the opinion that you should never hesitate while allocating budget for an interior designing task since, it always pays back in the form of a dream home for you. How does an interior designer save my money? Do you think you can design and decorate your home all by yourself while not being over budget? You probably cannot; since, you are not professionally trained and experienced in this field. A professional would not only make on-spot decisions while purchasing and selecting products for your home décor but would also make sure that only already decided amount is spent on the entire project. Imagine a situation that you require more seating space for your room, you would most probably think about purchasing more chairs whereas a professional interior designer would adjust your furniture in a way that it would create more space than you had ever imagined; and that would save you purchasing new furniture. Is efficient planning and budget allocation all a pro decorator can do? Planning and lowest budget allocation against your requirements is not all that a professional interior designer/decorator can do. In fact, a professional would act as liaison between you and your architect or contractor during the construction of your home in order to head off all the design misses in your interior décor plan. He/she would also guide the architect and/or contractor in proper placement of all the electrical outlets and lighting according to the finalized plan as a good architect in Pakistan. 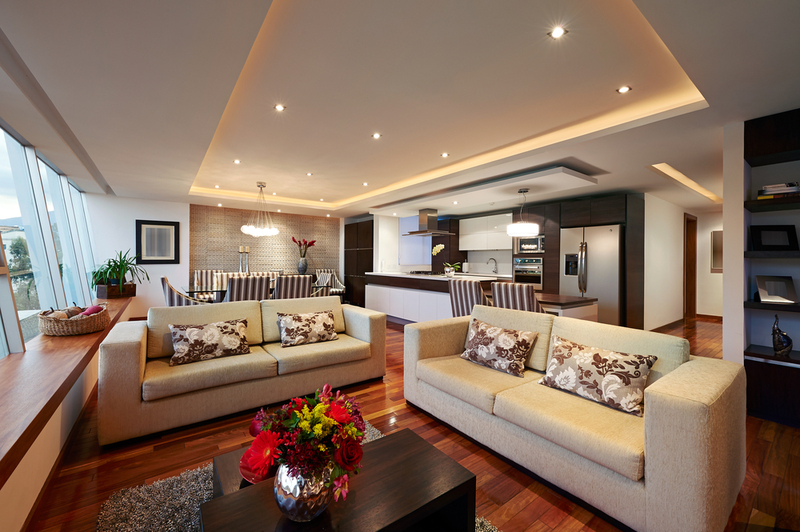 In short, only a professional interior designer can help you create the real ‘WOW Factor’ for your home. Besides, if you are building a home for re-sale, you must consider contacting a professional, at least for consultancy and proper guidance.